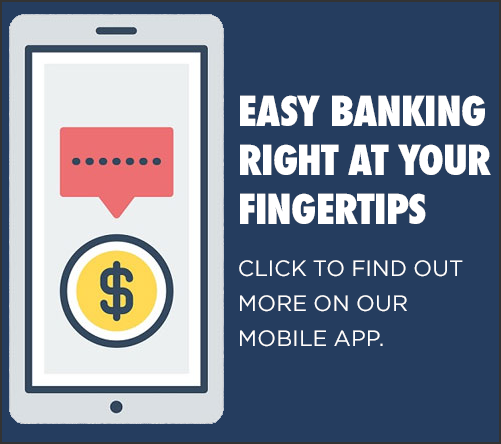 Mobile Deposit – Deposit checks right from your smartphone without ever going to the Bank! Download the “Mechanics Cooperative Bank Business Mobile Banking” App from your App Store or Google Play Store. Once downloaded, you will be prompted for your current Internet Banking user ID, and password. You may also be required to answer your security questions. Enrollment is simple; call us at 1-888-MECHANICS (632-4264) or visit your nearest branch to request enrollment. Please visit us at any branch location or call a Customer Service Representative at 1-888-MECHANICS (632-4264) with any questions about Business Mobile Banking and to assist you with the Business Mobile Deposit enrollment process. *Mechanics Cooperative Bank does not charge you a fee for using this service. However, charges from your wireless carrier may apply. Regular account charges apply. Business Mobile Deposit service is for business personal checking or savings accounts only and is subject to eligibility. Deposit limits and other restrictions apply. iPhone, iPad and iPod touch are registered trademarks of Apple Inc. App Store is a service mark of Apple Inc. Android is a trademark of Google Inc.